Orr Builders, the largest locally owned, fully bonded commercial construction company headquartered in the Coachella Valley has successfully completed millions of square feet of commercial, industrial, retail, medical, assisted living, restaurant, hospitality, office and financial space. The principals of the company have over 37 years of construction and development experience. For nearly three decades, our work continues to represent the “gold standard” throughout the Coachella Valley, Southern California and San Diego Counties. What’s made Orr Builders the preferred choice in one of America’s fastest-growing markets? We make sure your project is done right. On time. On budget. And always on the mark. Empowered, fully accountable project managers and job superintendents operate on-site, not back at the office. This enables them to meet face-to-face with owners to resolve issues as they arise, keeping jobs on track and costs down. It’s an extension of the highly disciplined value-engineering model we develop during the pre-planning and set-up phase. The end result: a shorter time to market. With all that’s riding on your project, it’s imperative to work with a partner you can trust, one who not only understands the unique dimensions of your project, but knows the market and has a fully established network of relationships with key members of the financial and business community. 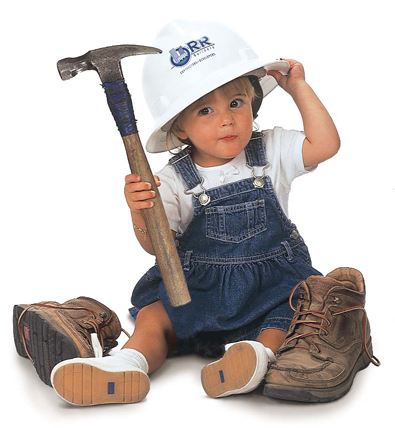 Orr Builders’ commitment goes beyond building and extends to community service. The company was actively involved in the construction of the Desert Holocaust Memorial; John F. Kennedy Memorial Foundation’s Well Care Clinic; The Tolerance Education Center and Safehouse of the Desert. Through the years, the company has been a sponsor, donor and contributor to many nonprofit organizations. One of our best-known efforts to give back to the community was the rebuilding of the Coachella Valley Rescue Mission. We completed the project in just ten days by working 24/7 with some outstanding subcontractors who were gracious enough to donate their time. When everyone said it couldn’t be done, Orr Builders made it happen.